If you’re prone to that sluggishness in the middle of your workday or find yourself struggling to say no to food choices while hunger gnaws at you, you are not alone. More people live hectic on the go lifestyles today and the choices for easily accessible junk food are endless. As if we needed a reason to binge? Why are we sold on the idea that eating right is cumbersome, or impossible to do on a tight schedule? What could be easier than throwing a bar into your bag? Or stashing some in your desk at work? Sure, power bars once had the stigma of being for gym-bunnies, hikers, and hippies, but maybe it’s time the rest of us caught on. 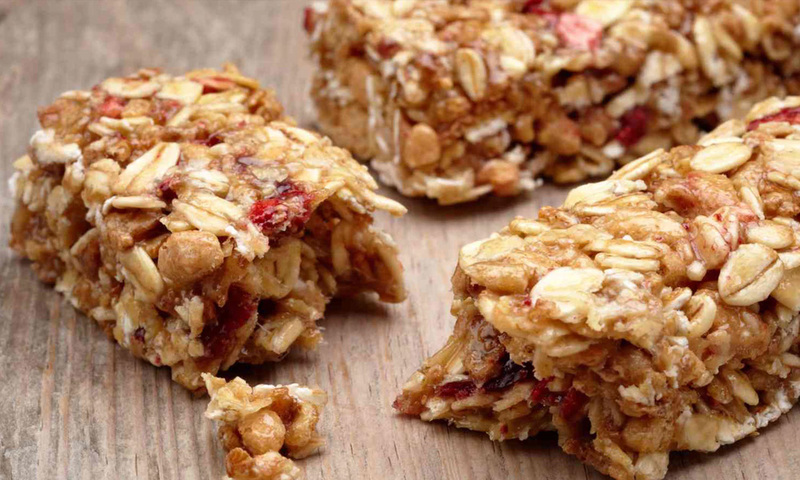 Here are three excellent nutrition bars on the market right now that will convince you healthy choices can be simple, quick and delicious. SourceWell calls this bar decadent and unparalleled. With a whopping 20g of protein, 4g of sugar and delectable cookie dough flavor, this bar is already a powerhouse. Did we mention that it’s gluten-free, non-GMO, made with grass-fed whey and organic ingredients? I guess sometimes you can have it all. This bar from Quest Nutrition is sinfully chocolatey. No worries, there’s a saintly amount of healthful goodness in here. With 20g of protein and only 1g of sugar, this bar is like a delicious power-up. Don’t let that low-sugar count scare you. This bar is naturally sweetened with stevia and sugar alcohol. This bar sounds like a really good cup of fancy coffee. It’s everything you want from a good nutrition bar. It’s got almonds, honey, and double chocolatey goodness. While this bar’s 12g of protein and 8g of sugar might not seem as impressive, it’s easy to find and for less than $2 per bar, it’s the kindest to your wallet.